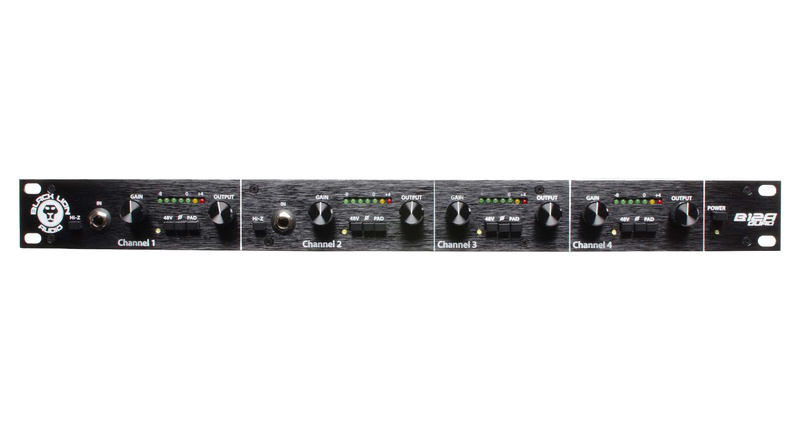 Forged in the image of API’s legendary 312A console preamp, the B12A Quad is brings bold American sonic assertion to four independent microphone channels, all within a tidy 1U rack-mountable space. 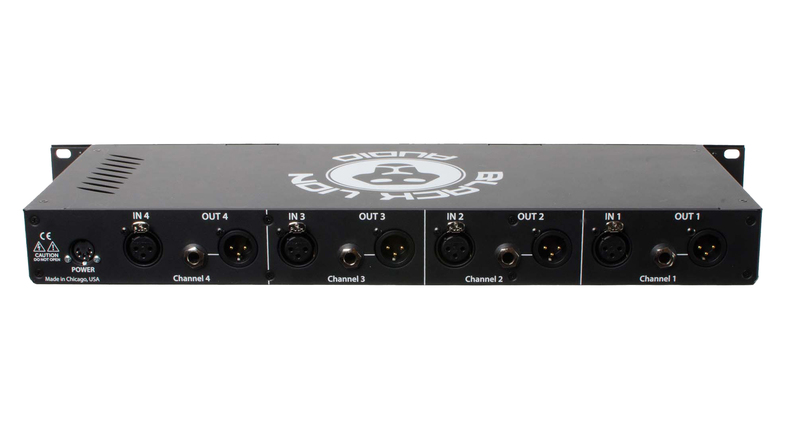 B12A Quad boasts 70 full dB of gain per channel along with Cinemag transformer-coupled input and output stages. 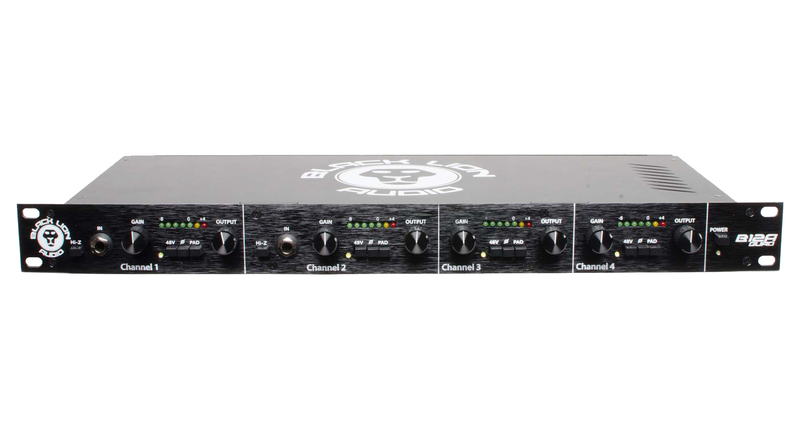 Black Lion’s signature low noise floor allows the warmth and creaminess of the Cinemag transformers to shine through whilst distortion is kept to an absolute minimum. 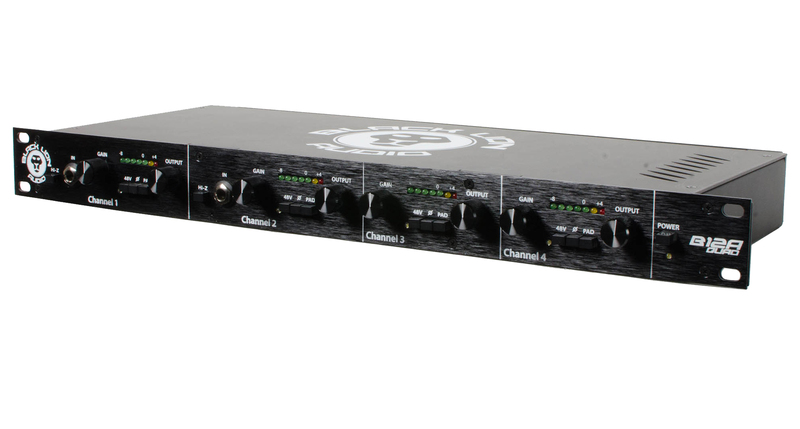 Also available in single channel format.